I just had to share some cuteness from the holiday. Technically pre-holiday since some I took on Averey’s two month photo shoot. Halloween night Jason went trick or treating with the girls (and Fred the Cat) while I worked til dark. And after work, I tackled some photo edits. 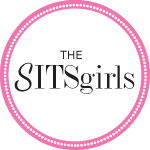 The all-women’s photography group I started with five other women over a year ago called, Chics Who Click, sponsored the photography for The North Texas Buddy Walk. I got back into town on a Friday night from Milwaukee and shot the event the next morning. *That* is a whole ‘nother blog post, but one of the reasons I was on the computer and not handing out candy (a very good reason!). So now, I get to sleep with the flashlight next to my bed. Thanks Mama! 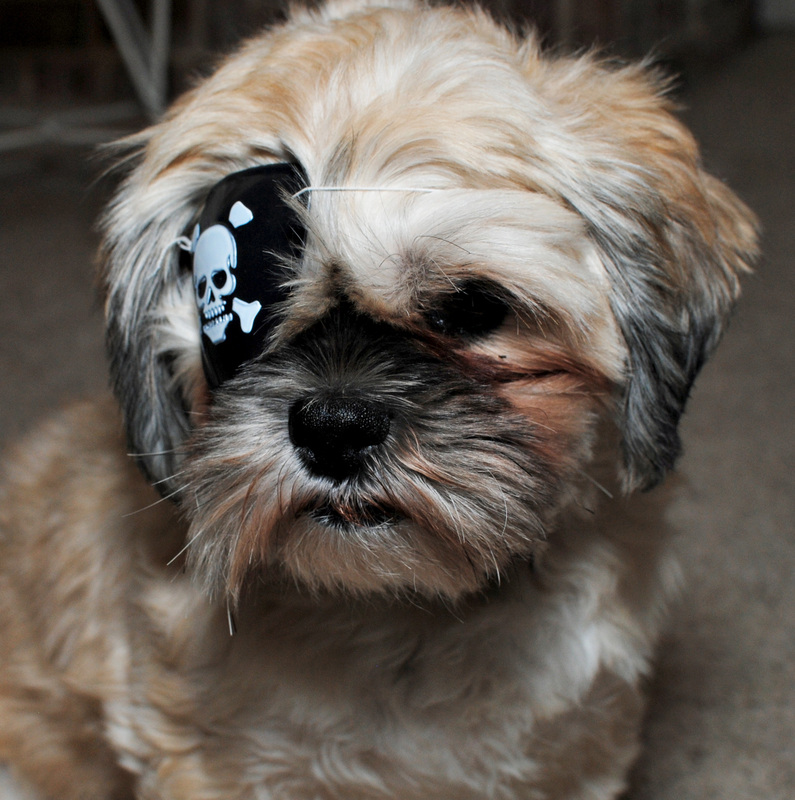 And now for that cuteness I promised you…. I warned you about her cuteness. I could barely stand to put her down to take her photos. I’d rather hold her and talk to her, but someone has to photograph this baby. Might as well be Grammy. On the same day as her two-month old photo shoot, we stopped at a little pumpkin patch off the side of the road. I thought…wouldn’t it be cute to get her photo with lots of pumpkins? It is absolutely darling and Bridget is such a good little Auntie and holds her just perfectly. After a few clicks, the show was over and baby wanted nothing to do with any pumpkins. Or Halloween. Or Pirate ladies that worked there wanting some baby snuggles. Or buying pumpkins. Or being held over a pumpkin. Or letting both Aunties hold her while I got a picture in the pumpkins of all of them. Nope none of that. And when the talent is not happy, ain’t nobody happy. Not to worry. I picked her right up and held her close. A little rock and little sway and this grand girl was just fine. And no more pumpkin patches…..for a year anyway. Hope you all had a wonderful Halloween. 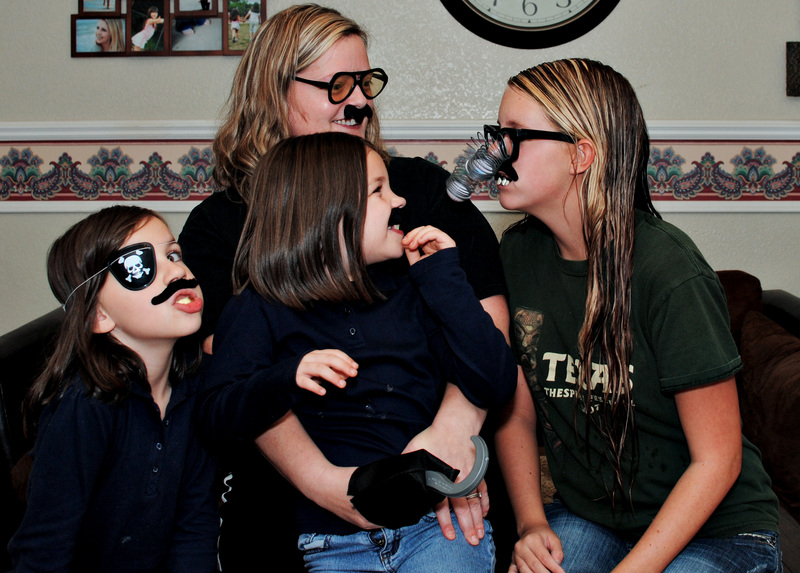 We are heading to Oklahoma tomorrow to see my Mom and take a four generational photo. Any guesses on who will be the star of the shoot? All I can say is…… more baby time for Grammy! 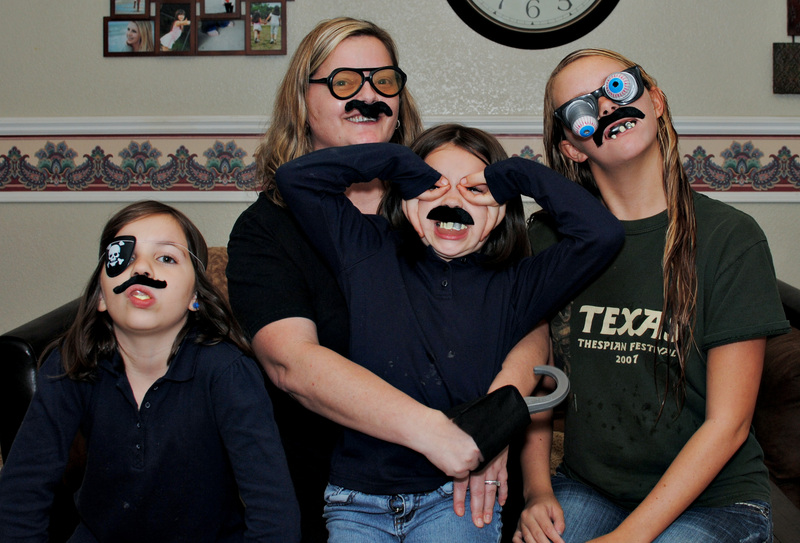 It’s not every day the Mustache Family takes a photo. 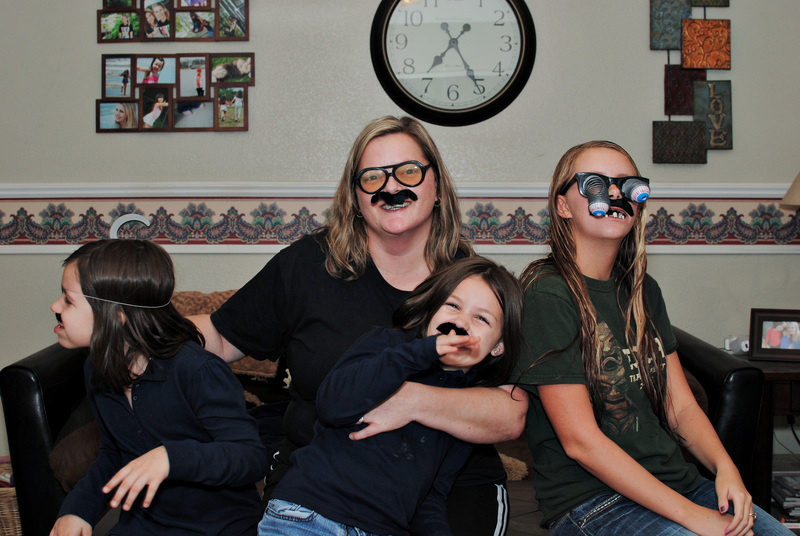 Normally a shy family, mustaches and all, we have to be careful who we show our mugs to. I mean, we like us…. And we don’t think we are weird…..at all. 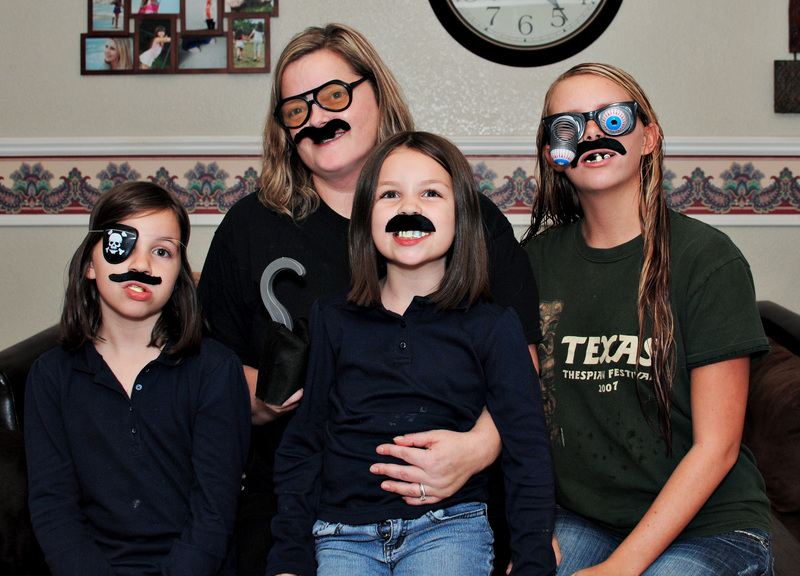 We are, simply, one big happy mustache family (with a bit of googly-eyed-secret-agent-pirate-mixed-in). And being us? It’s not soooo bad. The new normal they speak of? 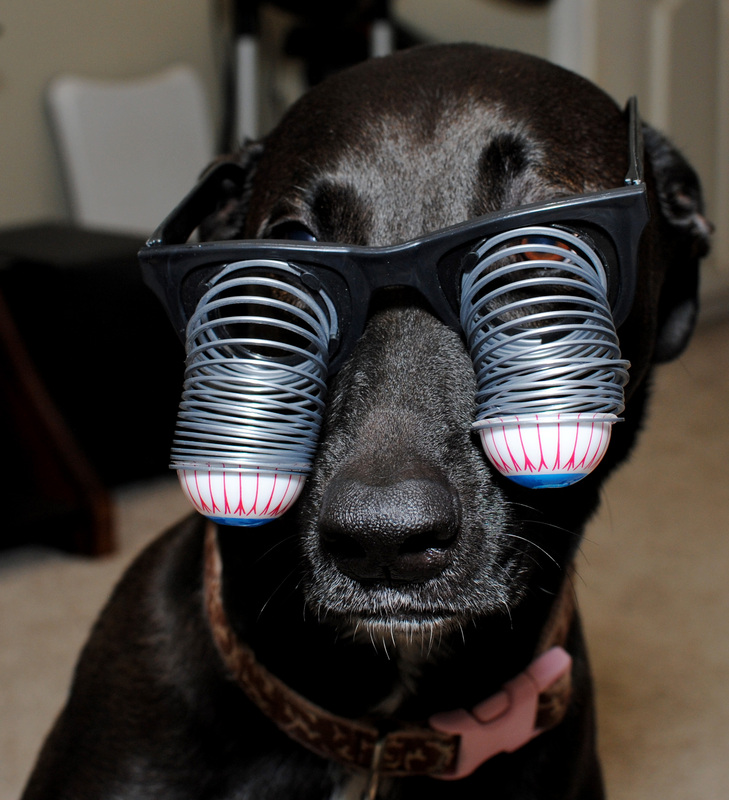 And maybe, we don’t share our great googly madness often enough. But, when we do? It’s on this holiday. I think we are worth the wait, right? 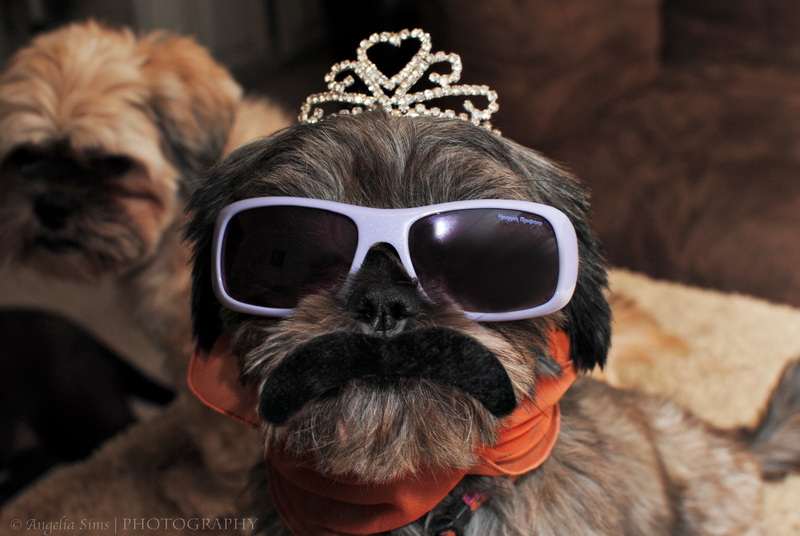 At this very moment, we are prepping our fur family to join the mustache clan. 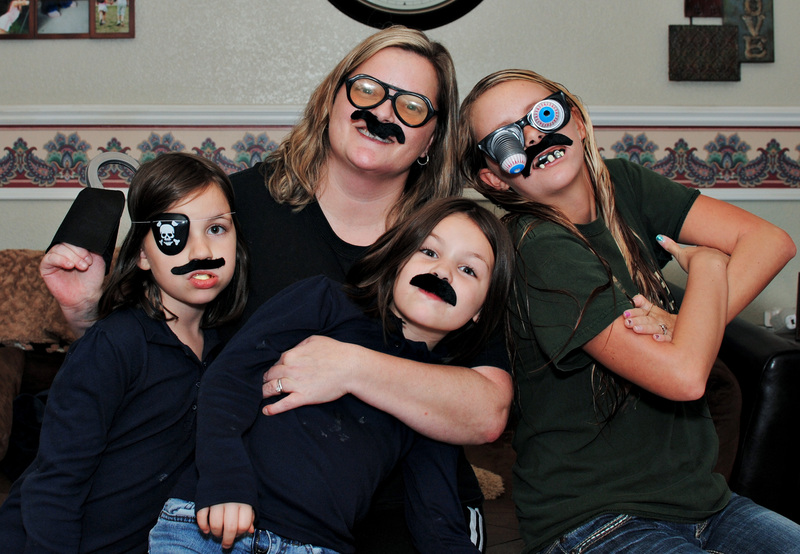 They are working extremely hard to adapt to our strange ways art of mustache coolness (with a twist). Heh. I think all they need….. Happy Halloween from our family to yours. Boo! 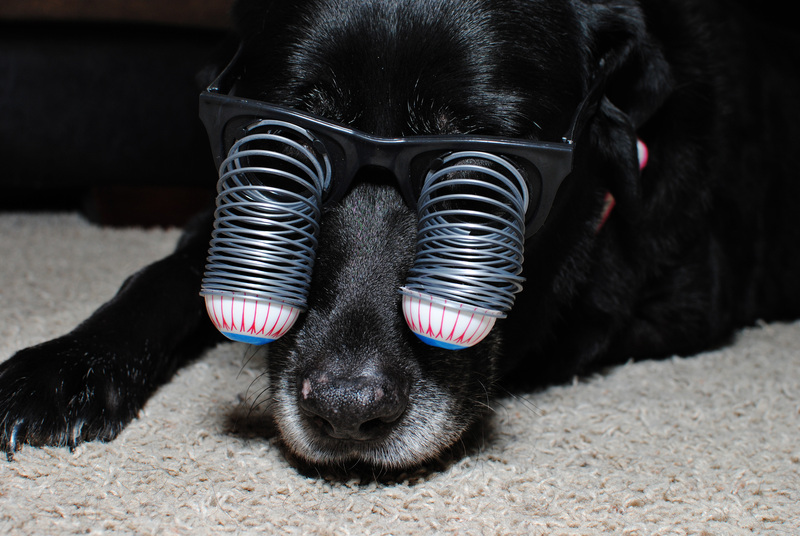 Disclaimer: No pets were harmed in the making of this post…..maybe slightly embarrassed?….but well-compensated with treats.